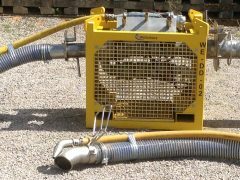 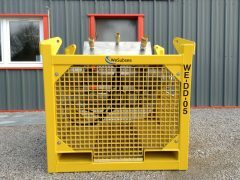 The WeSubsea 8″ HC Diver Dredger is a stand-alone diver dredger system, designed for excavation and removal of gravel and sediment. 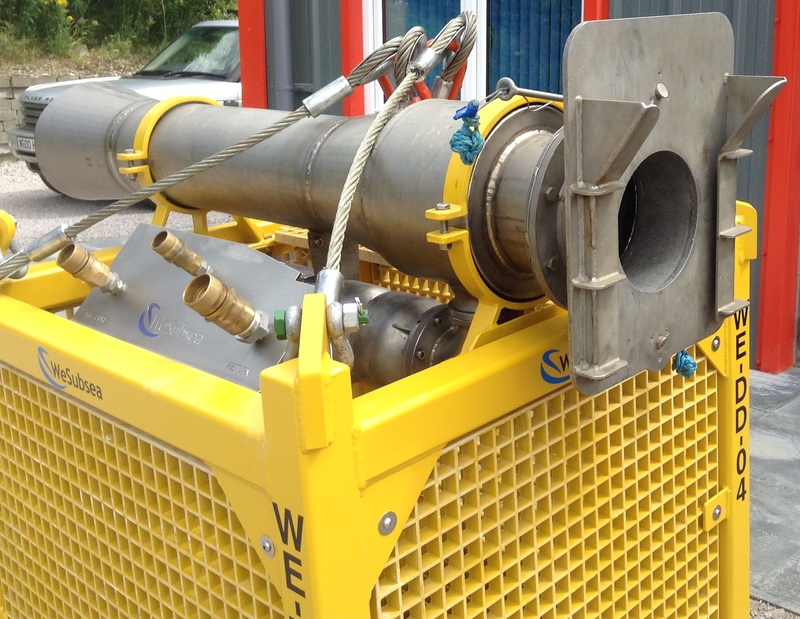 The diver dredger is built with safe operations as a priority. 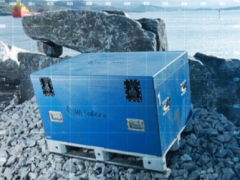 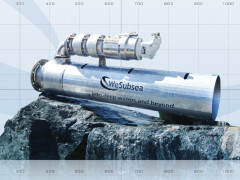 The system comes with hydraulic back flush, operated with diver or ROV. 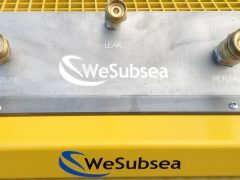 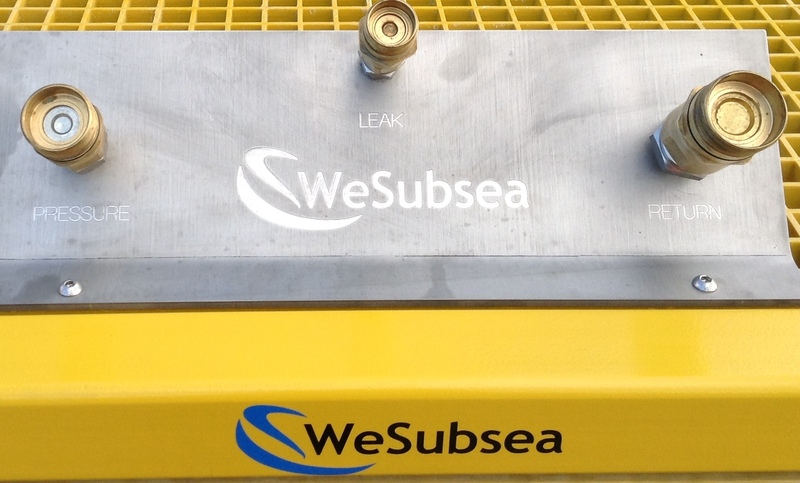 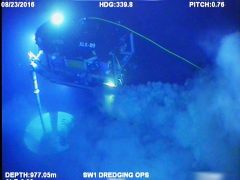 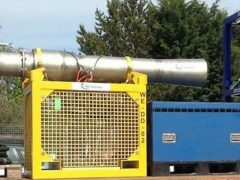 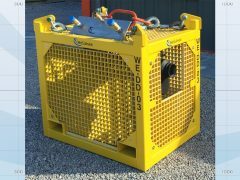 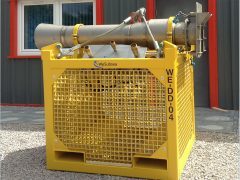 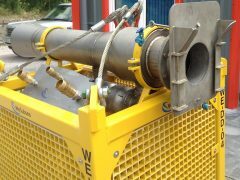 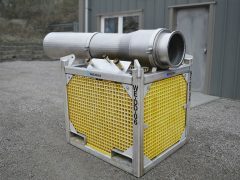 WeSubsea continue to offer their unmatched dredger technology with the lightest and most powerful dredgers on the market today.